I love wedding season. It's blushing brides and excitement all around! Taking part in the special day is so much fun for me as a makeup artist. Being a part of it all also means there are certain things I've begun to notice and grow accustomed too. As I do the makeup there is hustling and bustling going on all around me and you'd be surprised at what kind of beauty emergencies can happen from small things like paper cuts and broken nails to bigger things like a dress tearing or a heel breaking. There are a couple of things I actually keep in my makeup artists kit most of which are totally unrelated to makeup or beauty at all for when the need arises. 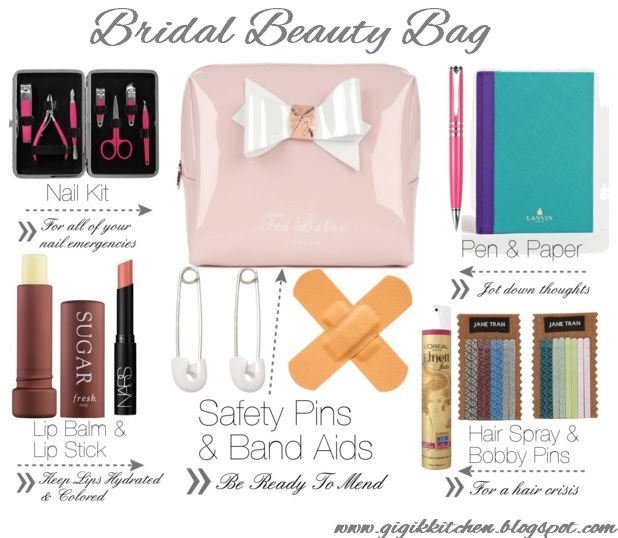 I thought I'd put together a post for you all with my bridal beauty bag essentials. These are all things that can easily fit into a medium sized pouch and I would recommend they be carried on the day of the wedding. Whether you are a bride to be, a fellow makeup artist or a helpful relative I hope this list will be useful to you! Since the day of a Jewish wedding is a fast I did not include any food or drink. If you aren't Jewish and therefore not observant of those customs then a water bottle and energy bar would be good additions too. I am also going to include a few tips for keeping the day going smooth and stress free. Good luck and may this day be the most wonderful, special day of your life! Write lists and have them all in one place. A notebook with to do-lists and important phone numbers is an essential no bride should be without. Plan as many details as you possibly can in advance but don't stress about the things that are out of your hands for the moment. Tackle the difficult tasks first and leave the smaller details for the last weeks before the wedding. Communicate with all of your main people as much as possible- the in laws, the photographer, the makeup artist, the hair dresser, the caterer etc. this will help everything go smoothly as everyone will know where they need to be and when. Assign some of the less important tasks to reliable family members or friends to accomplish- picking up the dry cleaning, finding out of towners places to stay and hiring a limo for after the wedding etc. Don't forget to keep a medium sized beauty pouch with some of those items and ones you feel you cannot be without for an emergency of any kind. Last but not least, appreciate every moment of this special day as it is yours to enjoy! What are/were your essentials for your wedding day? 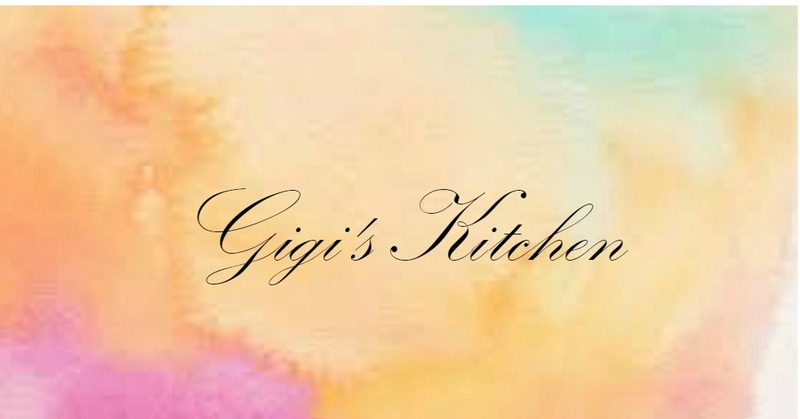 If you are getting married or have already gotten married, please share some of your tips and tricks as I am sure they will be greatly appreciated!